Mirro-Max 60 is ideal for bearing , linear shafting, linear guides, shaft supports and hardened roller applications with tight diameter and straightness tolerances. Combines elevated surface hardness with tight diameter tolerances that are designed to fit bearing applications. 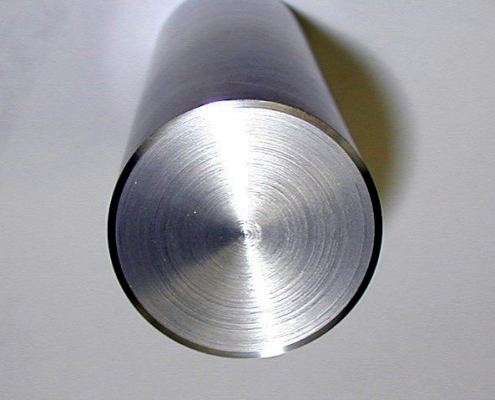 Consider using where applications call out for Thompson® steel shafting is referenced. Call or email us for a quote. Thompson is a registered trademark of Thompson Industries Inc.
To ensure optimal performance, request Mirro-Max 60. Mirro-Max 60 offers one of the highest levels of quality as it relates cleanliness, surface hardness, diameter tolerance, and precision finish. Hardened Case – is supplied with a hardened case of Rockwell “C” 60/65 and has uniform depth from .060” to .100” (depending upon diameter size), ideal for almost all bearing applications. Wear Resistant – offers high abrasion resistance due to hardened surface. 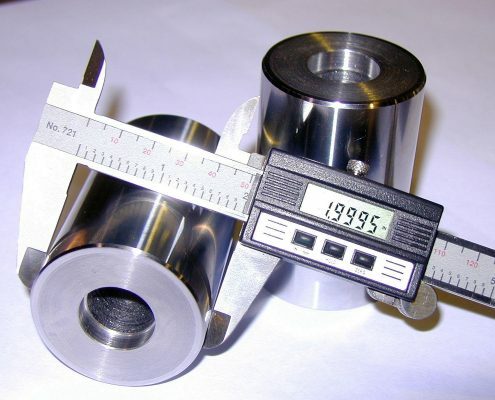 Machine Straightened – standard straightness is .001”/.002” per foot cumulative, except certain small diameters under 1/2” round. Precision Finish – true “bearing-fit” shaft with a precision micro-finish of RMS 10/15. 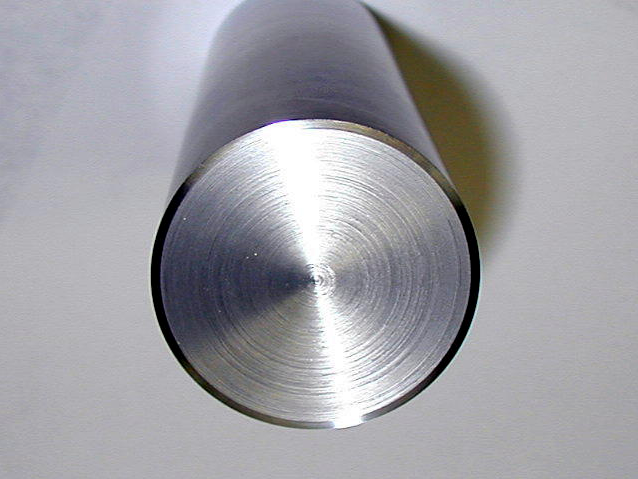 Chamfered Ends – all ends chamfered with 1/16” by 45°. Sheffield™ #65 is the past protected tradename of North American Steel Company. Centricase LS is the past protected tradename of Ludlow Steel Company.